To ensure that all muscles are being stretched to give extra strength and flexibility. 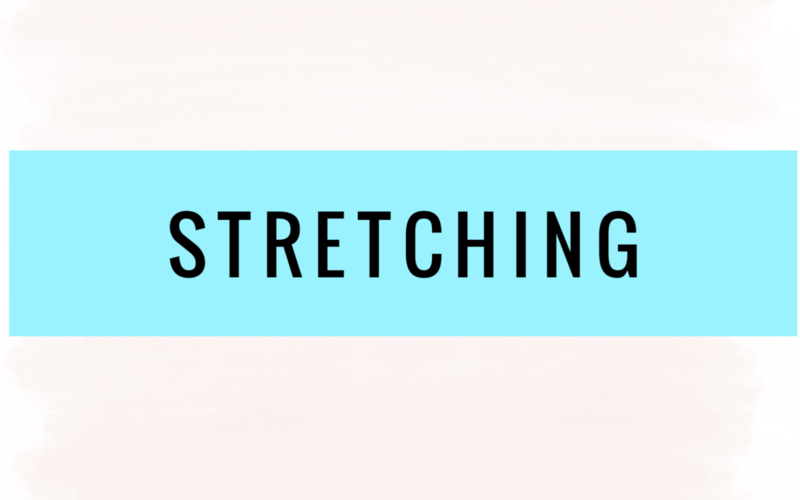 Stretching may contribute to improved circulation and nutrient transport, allowing for greater elasticity in the tissues of your muscles. Never stretch past the point of comfort – you may injure yourself if your body is not ready to stretch that far.